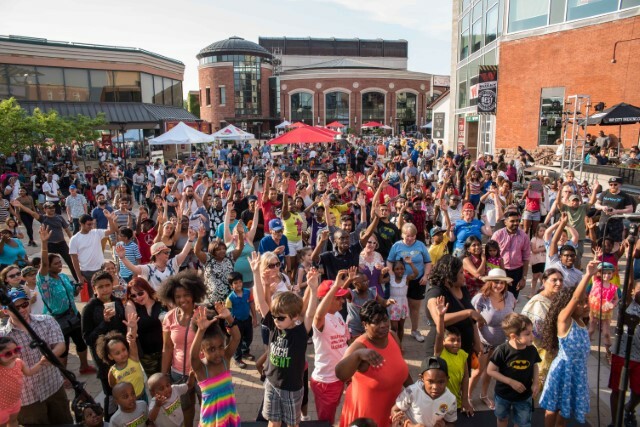 CeleBrampton 2018 Kicking Off Summer with Family Fun Across the City! 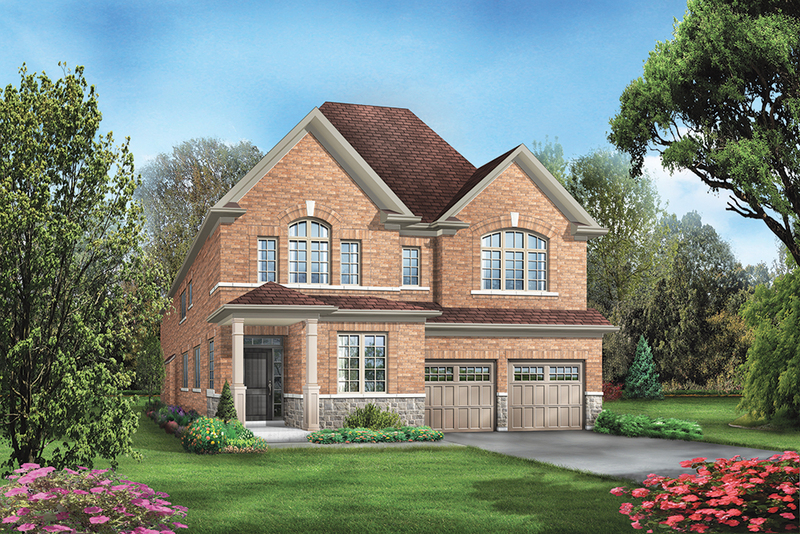 Thinking of buying a new home in Brampton? Then this weekend is the perfect opportunity to get to know the city because CeleBrampton is happening and Fieldgate’s Upper Valleylands presentation centre is open! 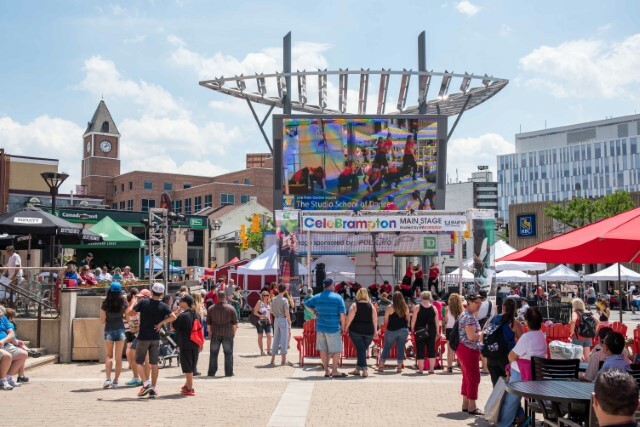 On June 9 at 11am, CeleBrampton kicks off summer with a wide variety of food, activities, and entertainment, all celebrating Brampton’s diverse cultures, history, and family-friendly community. 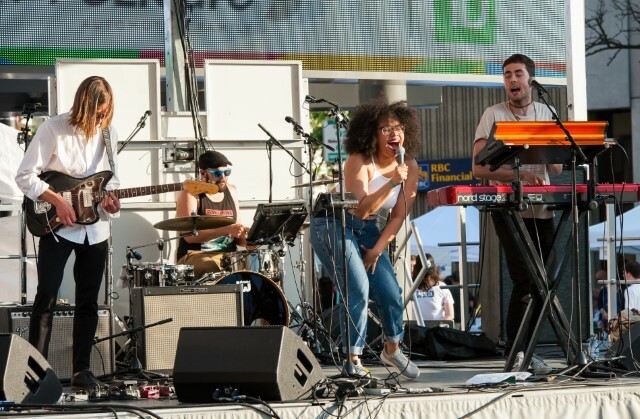 Garden Square is where you’ll find the main stage for the event, where there is a huge lineup of live entertainment, including music and dance performances. There will also be interactive dance classes and community art projects on display. Along Main St. North, there will be food vendors and some restaurants are extending their patios. Main St. South features City service booths so you can get to know more about public services, transit, and even the biking infrastructure. There’s a big community picnic planned on Queen St. East, and there will also be great photo opportunities with your kids with the Parks vehicles on display. More sports activities and local businesses will be set up on Queen St. West, and there’ll be more photo opportunities here with a vintage fire truck and vintage police car on display. To learn more about Brampton’s ambitious plans for the future, you can visit Ken Whillans Square to get the scoop. There will be displays and activities that explain what the City envisions for the development of Brampton. One other stop you should make is to the Upper Valleylands presentation centre at 8676 Chinguacousy Rd. We have a selection of freehold townhomes, semis, and 30’, 38’, and 41’ detached homes available, with closings scheduled for summer/fall 2019. The master-planned community offers more than 30 acres of greenspace, community parkland, and a proposed public elementary school. Once you attend CeleBrampton and see how amazing the city is, you’ll definitely want to call Brampton home. We’re open 11-6pm all weekend and you can call 905-457-0445 to learn more! CeleBramtpon 2017 images via brampton.ca.